On November 16th, 2017, the California Department of Food and Agriculture (CDFA) released its emergency regulations regarding cannabis cultivation in California. During the drafting process, a key concern for small and medium sized cultivators was whether the regulations would contain a limit on the number of licenses a single applicant could obtain. On January 23rd, 2018, The California Growers Association (CGA) sued the state over the controversy, contending that the CDFA ‘defied the will of the voters by permitting large-scale commercial cannabis farms.’ The released regulations allow for a licensee to have multiple licenses, with the caveat that each cultivation site represented by a license must be on a separate ‘premise’. Proposition 64: The Adult Use Marijuana Act, was in part intended to protect small and medium sized farmers by limiting cultivation site size. Per the lawsuit referenced above, Proposition 64 was meant to ensure that the adult-use California cannabis industry would be built around small and medium sized businesses by prohibiting large-scale cultivation licenses for the first five years. While there are site limitations in the regulations, there are no limits on the number of licenses that a single applicant can obtain. This has deep implications for cultivators, large and small, and as a result investors in this space are well served to stay informed. Premises: “Premises” means the designated structure or structures and land specified in the application that is owned, leased, or otherwise held under the control of the applicant or licensee where the commercial cannabis activity is or will be conducted. The premises shall be a contiguous area and shall only be occupied by one licensee. · If the proposed premises consists of only a portion of a property, the diagram shall be labeled indicating which part of the property constitutes the proposed premises and what the remainder will be used for. · The premises must be contiguous. The plain meaning of the contiguous requirement is that that a cultivator cannot have a spatial separation between different parts of the premises where it will exercise license privileges. · Only one licensee can occupy any premises. This distinction is important because if a cultivator wants a cultivation canopy that is larger than the maximum size allowed for one license, it has to apply for multiple licenses for multiple premises and cannot apply for other licenses for the same premise for other operations (processing, packaging, etc.). Small and Mid-size farmers: Large-scale operators face challenges despite this apparent regulatory loophole. Multiple licenses must be obtained for larger operations and the strict definition of “premises” further hampers large-scale operations to efficiently execute in the space, especially to the extent that such operators are looking to obtain multiple licenses for multiple premises. In addition, coop opportunities amongst smaller operators present attractive opportunities for smaller operators to band together to compete against larger operators. While competition and economies of scale are inevitable, it is increasingly important for smaller operators to think ahead and understand how industry and regulatory evolution will impact business. 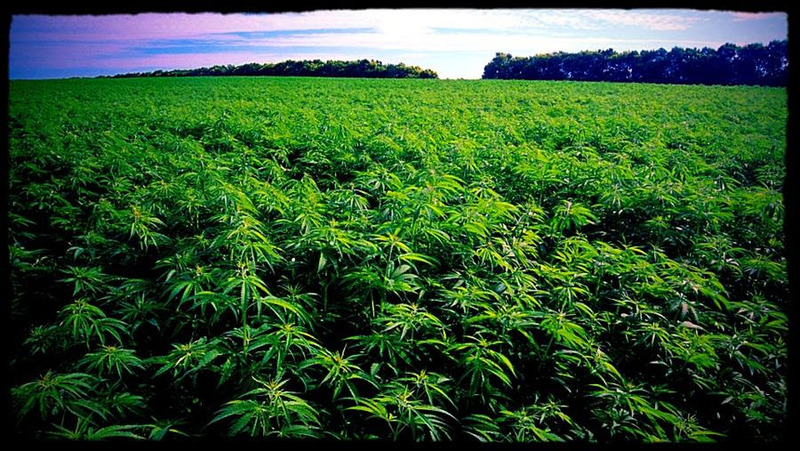 Large cultivation: Industry evolution is inevitable. The need for large operators who can produce cannabis with efficiency and scale grows with market demand. While the current regulatory scheme is not without hurdles, the marketplace will ultimately demand and reward efficient and scalable production. For the larger operator, this presents opportunities to partner with or acquire smaller operators that understand this inevitable direction for the industry. Investors: The importance of understanding the legal and regulatory landscape cannot be overstated. While there is still plenty of room for small and mid-sized operators, the industry is evolving to a maturation level that will reward economies of scale. The real question may just be timing, as smaller players are still key drivers and will maintain significant relevance in the short-term. Progress is rarely a gift from above, quite often a result of struggle from below.